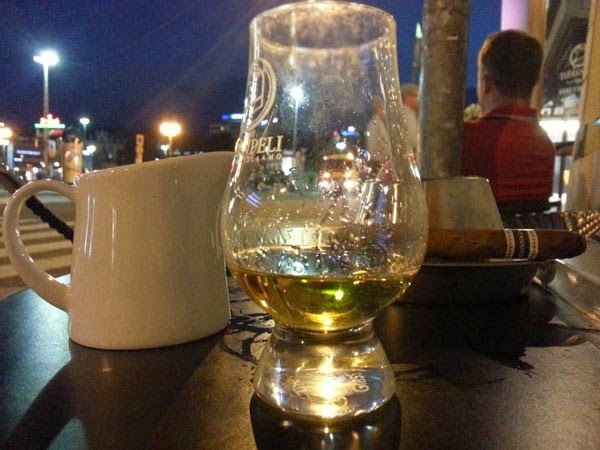 Peated and smoky whiskies | WhiskyRant! Peat is earth consisting of moss, grasses, tree roots and soil tighten for thousands of years. You can find peat all over the Isles of Britain and that's why it's no wonder peat has been a key element in Scottish whisky industry. For some distilleries, peat was the only consistent source of fuel or energy before coal or electricity came along. Especially the islands of Scotland relied on peat, which gave their whiskies the distinctive "trademark" flavors (Islay for example). So naturally, even though energy comes from other sources, the distilleries have chosen to keep their practice of making well known smoky, peated whiskies. Peat gives unique flavor within the world of spirits. Read more about tasting whiskey. The cutting of peat is done by hand using special tools for the job. "Sod" resulted from cutting is left to dry for 2-3 weeks in the open air. After it's been dried, peat is collected and taken to distillery for burning. Usually distilleries use local peat or even cut it from the distillery property theirselves. Burning of peat happens underneath the malted barley. Peat burns for a long time because it is compacted so tightly. That's why it's still being used as a fuel especially in the Scottish islands. As mentioned before, nowadays peat isn't the only source of fuel for drying peat. Many distilleries rely on it purely because of the peated smoky aromas and flavors it gives. Even hot air is often used to produce unpeated barley in distilleries today. When finished mashing, the malt is taken for phenolic level measuring. Phenol levels are also known as PPM – Phenol Parts per Million. Distilleries have different ppm levels for their malt. Roughly 1/3 of the malt's ppm value is lost during distillation so the phenolic level is always lower at the end, when the spirit is ready. Most whiskies with ppm level have some smokiness but if the ppm value is very low (1–5), it is very hard to detect smoky notes. Very big ppm levels don't always mean very smoky. 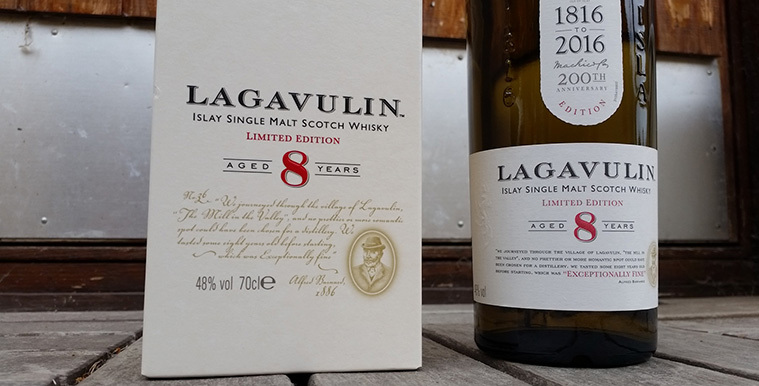 There can be strong peat notes without strong smoky notes. For example, in my opinion, Bruichladdich's Octomore 5.1 has a whopping 169 ppm level but Ardbeg 10yo with ranging 55-65 ppm is much smokier. Below I've listed few categories regarding peated whiskies. Islay of course is very famous for producing good peated whiskies. Springbank and BenRiach are good examples of distilleries producing peated whisky outside Islay, just to name few. Highland Park offers different kind of approach with their Orkney peat (sophisticated smoke).